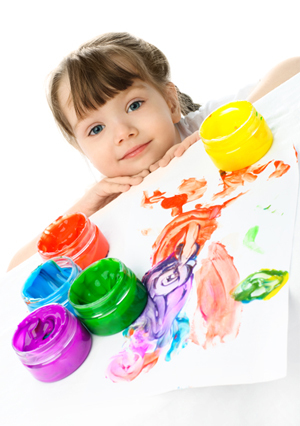 Activities include painting, gluing, drawing and play dough. A biscuit and a drink of squash is provided for free, or you can bring your own. Baby changing facilities are available. A buggy must be provided for all children under two years and all parents must remain within Worthing Leisure Centre whilst their children are in the crèche. All children must be booked in and signed out by their carers and collected promptly at crèche closing time. Note: All sessions must be pre-booked either online, in person or by telephoning 01903 905050 option 3. We are sometimes able to offer more places by telephoning so it is always worth ringing us on the day. Customers are able to advance book only two sessions per morning. The third session can be booked on the day, if it is available. The 3rd session is less popular than session 1 and 2 – we normally still have spaces on the day. All spaces are available online, however we do hold a reserve list – please telephone Worthing Leisure Centre to have your child added. Bookings for FIT4 members and Centre Members is 7 days | Non members is 3 days.